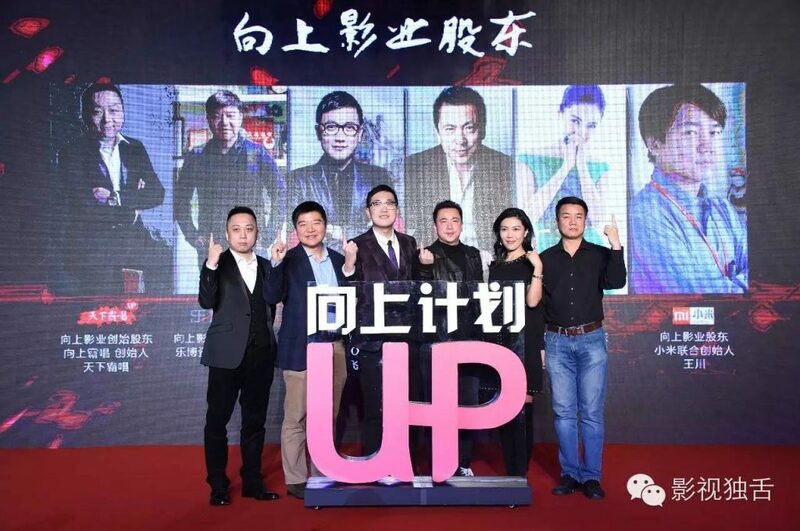 Up Pictures, a Beijing-based web TV and film studio made an announcement yesterday that it has raised a series A funding at RMB100 million (about US$15 million) led by Legend Capital with the participation of Beijing-based Junyuan Capital. This round follows the startup’s angel round led by Beijing-based movie group Huayi Brothers Media Co, within 23 days of its inception in which it claimed to be valued at RMB400 million (about US$58 million). However, following this latest fundraising round, the company stands at a valuation of RMB1.4 billion (about US$200 million). Its production includes the popular web television series Ghost Blows Out the Light which is based on a fantasy novel series about a team of grave robbers seeking hidden treasure. This series alone accounted for half of the company’s total RMB40 million (about US$5 million) profit last year. Other productions by the company also include animation series such as 80℃ and Le Roi et l’oiseau (The King and the Mockingbird); movies such as Three Body Problem, New York New York, and Mr. Six; as well as original web series including The Adventures In Wumen. With the latest fundraising, Up Pictures will use the capital to finance three book-to-film adaptation by Tianxia Bachang including The Freak Neighbour, A Date With Fate, and Bing Jia Mi Jue (The secret of the soldiers). This comes as the second web TV and video producer to raise venture funding within a week after Le Yong Pictures, a video firm established by LeEco founder’s wife raised its US$174 million series A.